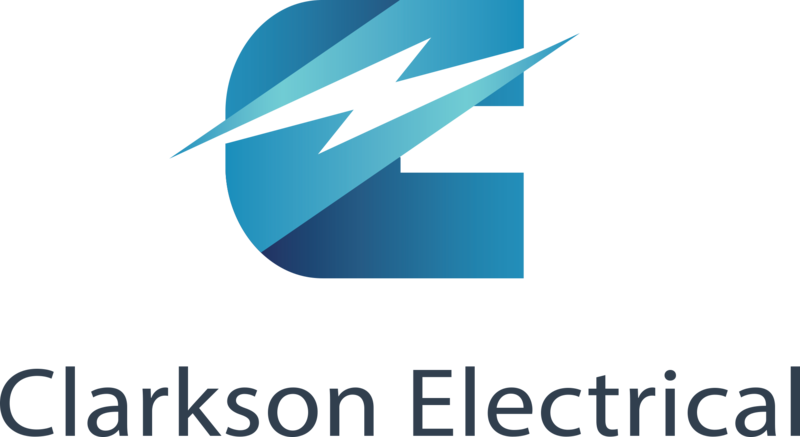 Clarkson Electrical are part of Clarkson Services Limited who have over 35 years’ experience as commercial electricians. Clarkson Electrical’s head office is based in Hull which enables us to easily serve the north of England however we also cover the entire UK. 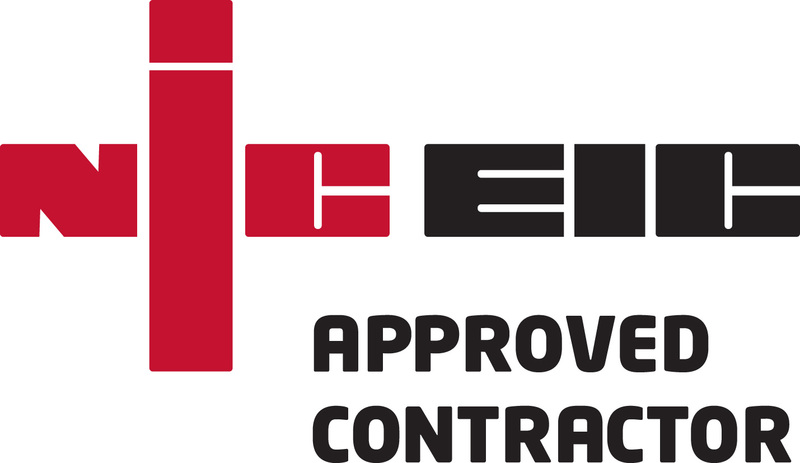 Clarkson Electrical offer electricians who are ECS Registered, Electrical Installation 18th Edition certified, NICEIC Approved Contractor, CompEx and Safe Contractor approved. We provide a range of electrical services to all type of businesses and industries. 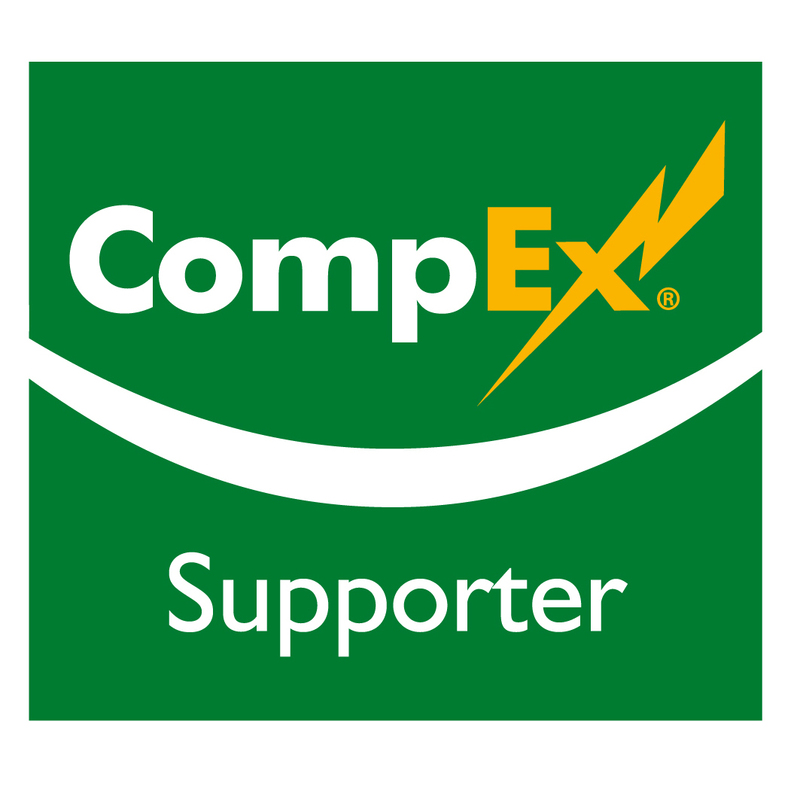 We always ensure that our team are up to date with all necessary courses and requirements ranging from manufacturing to the latest electrical qualifications, helping to ensure the best possible service to our customers. 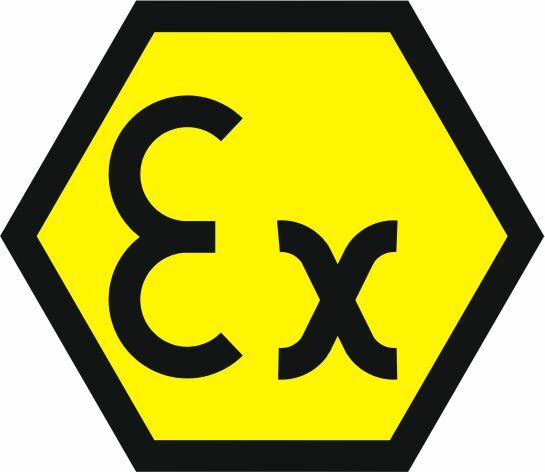 We ensure safe working practice, dedication, and investment in training, meaning that Clarkson Electrical and Clarkson Services Limited have developed long standing and trusting relationships with both UK based and international customers who continue to use us year after year. We guarantee that you will be happy with our electrical services and will ensure that you are satisfied with the works completed. We guarantee that all our work is completed to a high standard and have a £5 million Public Liability Insurance. 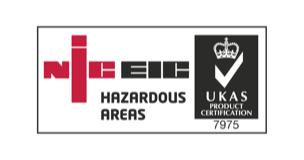 We are a NICEIC and NICEIC Hazardous Areas approved contractors as well as CompEx certificated, which means we strictly follow the Regulations and have met the required Government endorsed criteria. We are members of various organisations for your reassurance and safety. Quality work with satisfaction guaranteed. We guarantee that you will be happy with our electrical services. If not, we will return to do the job again to your complete satisfaction. Professional, friendly and reliable level of customer service. We make sure everything is taken care of; guiding and advising you every step of the way. From the initial consultation to the finished result you will be assured of a friendly, personal service on time and within budget. Reasonable prices and no hidden costs. There are no hidden charges with us. We charge honest prices too. What we quote for our electrical services is what you pay and we promise not to drag the job out unnecessarily either. Free estimates/consultations. We understand that in order to make a decision about whether to proceed with some electrical work, you need to know how much it will cost, that’s why we offer free consultations and estimates so you can make your decision with all the facts at hand. Work insured and guaranteed. We guarantee all our work, giving you peace of mind that the job is done well and as rarely happens, should the worst happen we are covered by a leading insurance company. Customers and their property treated with respect. We will treat you and your property with the up most of respect at all times. Rest assured your property is left just as we found it after your electrical work has been completed. We explain all your options. We will always explain all your options and give you all the information you need to make your own choice on how you’d like us to proceed.